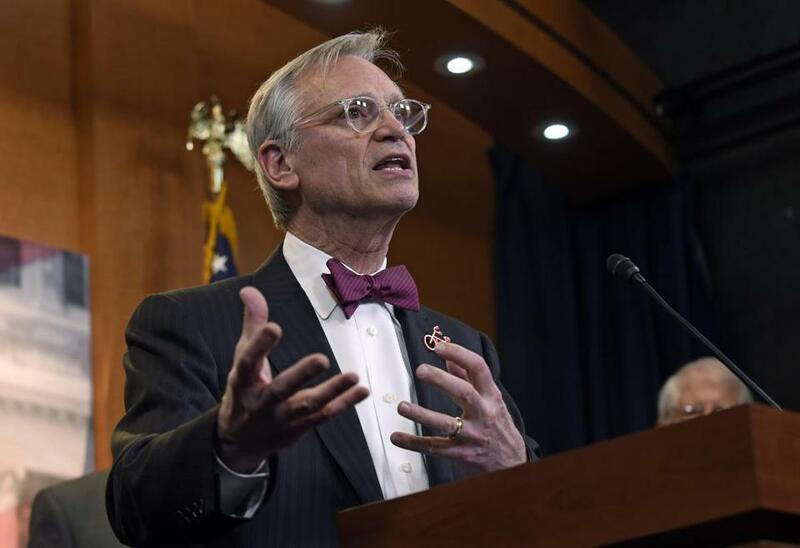 In March 2017, Representative Earl Blumenauer spoke on Capitol Hill about the need to “clarify and strengthen” the 25th Amendment of the Constitution, which lays out presidential succession and the steps the executive branch can take to remove a president from office. The publication of Michael Wolff’s book “Fire and Fury,” about the first months of the Trump presidency, has brought the issue of the president’s mental capabilities squarely back into the news. Even President Trump is tweeting about it. The book’s publication comes on the heels of “The Dangerous Case of Donald Trump,” in which 27 mental health professionals offer their putative clinical concerns about the president — commentaries without clinical examination or review of medical records, which arguably breach the American Psychiatric Association’s ethical prohibition colloquially known as the Goldwater Rule. We do not agree with those who believe they can render an armchair judgment of Trump’s (or anyone else’s) mental health or his fitness for service. Physicians should not comment on the health and mental fitness of public figures. Reaching medical opinions about people who have not been examined is inherently unreliable, violates medical ethics, and lies outside the bounds of clinical practice. Moreover, the executive ability and health of presidents have traditionally been decided by the American people, tested through the crucible of lengthy campaigns and ratified by election. However, we cannot ignore that American history is filled with examples of presidential illness and disability. From Abraham Lincoln to Richard Nixon, Woodrow Wilson to Ronald Reagan, presidents have suffered from serious, and at times, disabling illnesses. Given the unremitting stress of being the commander in chief, as well as the age of many presidents, illnesses are highly likely during a president’s term, and their potential to create an inability to serve foreseeable. Currently, the options to manage such circumstances are presented as either inappropriate and uninformed commentary, or a disregard of potential presidential illnesses. But the 25th Amendment, in which the vice president, with the assent of the Cabinet, assumes the presidency while the president is considered unfit, has not received appropriate attention. Over the years, Congress has abdicated its responsibility and authority to set criteria and processes for presidential evaluation. 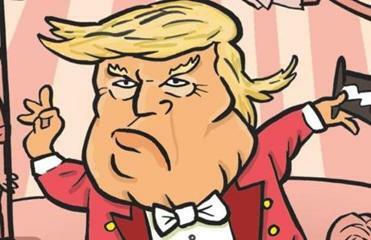 It has failed to establish standards, including the “other body” allowed under Section 4 of the 25th Amendment, in the event that a president is “unable to discharge the powers and duties of his office.” As seasoned psychiatrists — one a medical school chairman and the other a former Army general — we have been called upon to evaluate leaders for fitness for duty in military and civilian settings. Despite the debate becoming so polarized and partisan, we feel that Congress should not neglect its duty. Events across the globe have underscored our concerns and brought to light the obligation for reliable leadership to keep the nation safe and secure. Tensions over nuclear advances by North Korea have heightened our anxiety over launch process procedures for nuclear weapons. Throughout history, unstable leaders have endangered millions, set off immense devastation, and even baited great nations into inadvertent conflicts. More than ever, the American public deserves to know that there are agreed-upon mechanisms to handle a crisis in the face of presidential inability. The decision to declare a president “unable” to serve by invoking Section 4 of the 25th Amendment is inevitably political. It is also dependent upon medical expertise. Congress acts, in a sense, as a politically constituted board of trustees for the United States. It has the ultimate authority to ratify and, in inconclusive elections, determine the election of the president. It is the final authority in impeachment and removal proceedings and in determining the validity of presidential inability under the 25th Amendment. Such authority is purposely hard for Congress to exercise, reflecting, as it should, a deep respect for the electoral determinations of the American people. Congress does, however, have the obligation to legislate the processes that will be used to assess, advise, and act on presidential inability, including, when needed, the informed opinions of consulting physicians. The implementation of processes is long overdue so that, were an emergency to arise, decisions will be thoughtfully made. In today’s political climate, it is essential and prudent to think through these processes before a crisis develops. Dr. Paul Summergrad, past president of the American Psychiatric Association, is chairman of psychiatry at Tufts University School of Medicine and Tufts Medical Center. A retired US Army brigadier general, Dr. Stephen N. Xenakis is an adjunct professor at the Uniformed Services University of Health Sciences and founder of the Center for Translational Medicine.